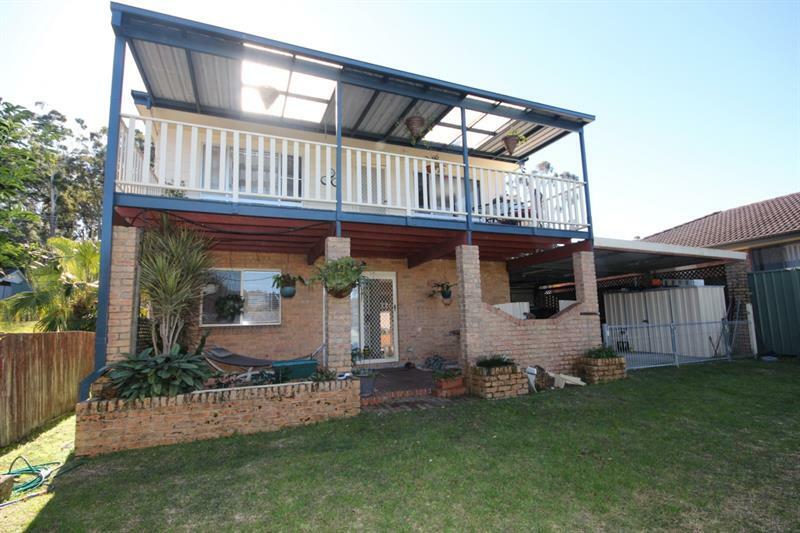 Super neat 2 storey home situated within close proximity of the waterfront reserve (under 200 meters) in Lemon Tree Passage. 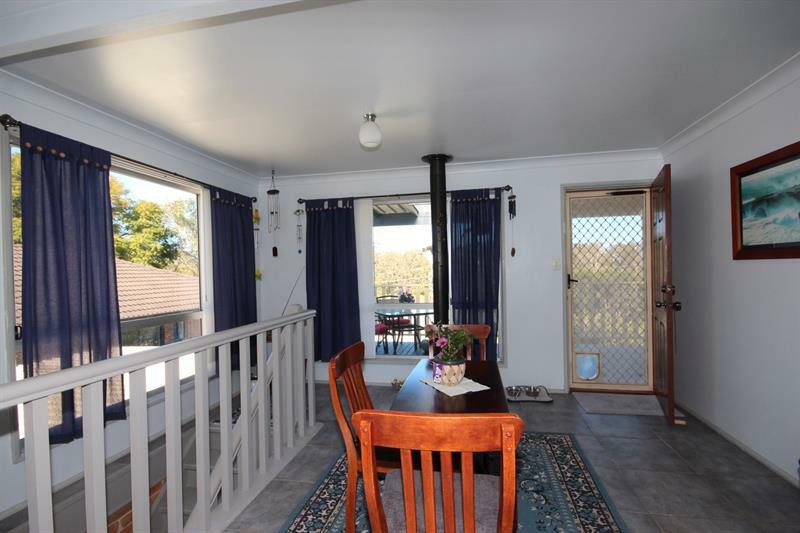 Upstairs consists of open plan living/kitchen/dining (split A/C) that flows out onto the rear deck overlooking the yard towards the waterfront reserve, two-way bathroom and two bedrooms (master with BIW). 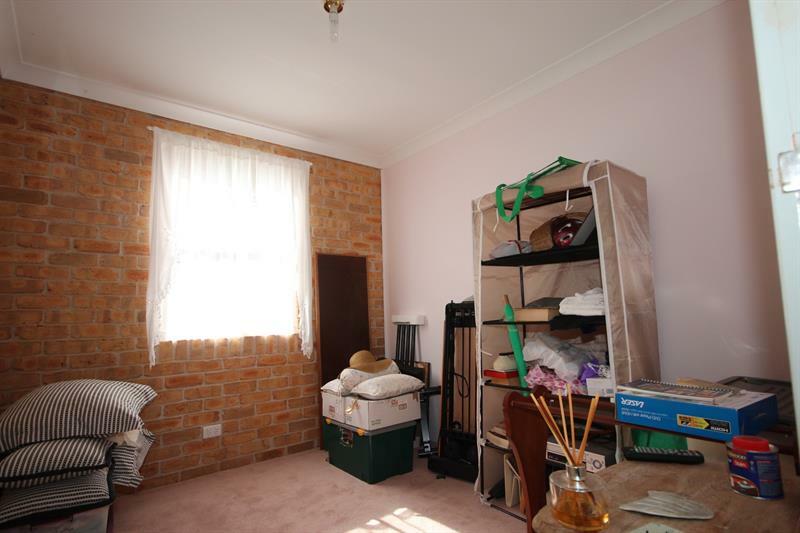 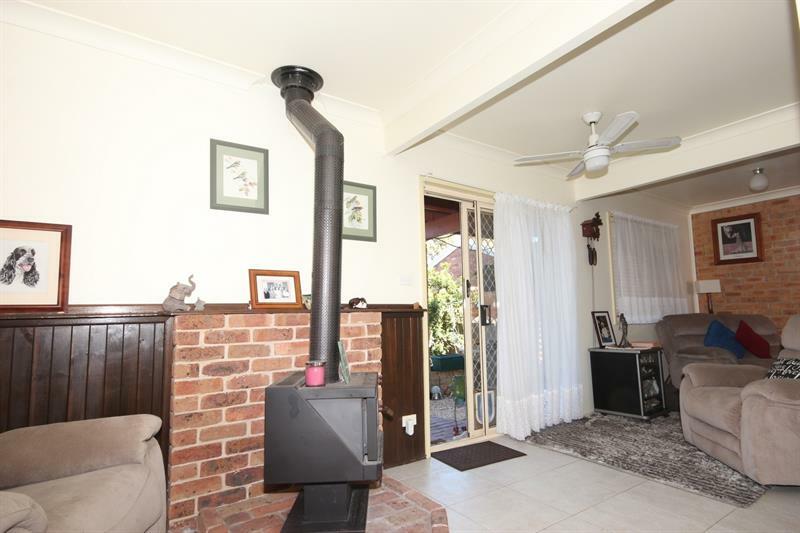 The ground level features, sitting room with combustion fire that directly accesses downstairs BBQ area, third bedroom/study and large laundry with 2nd toilet. 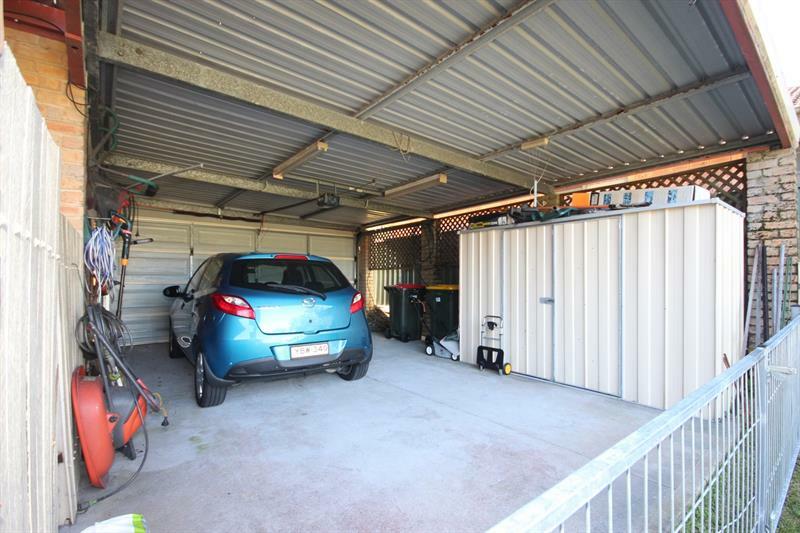 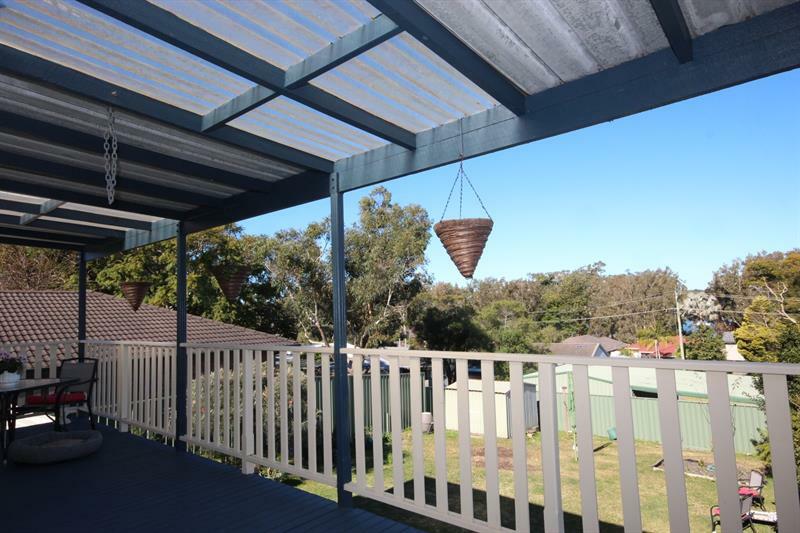 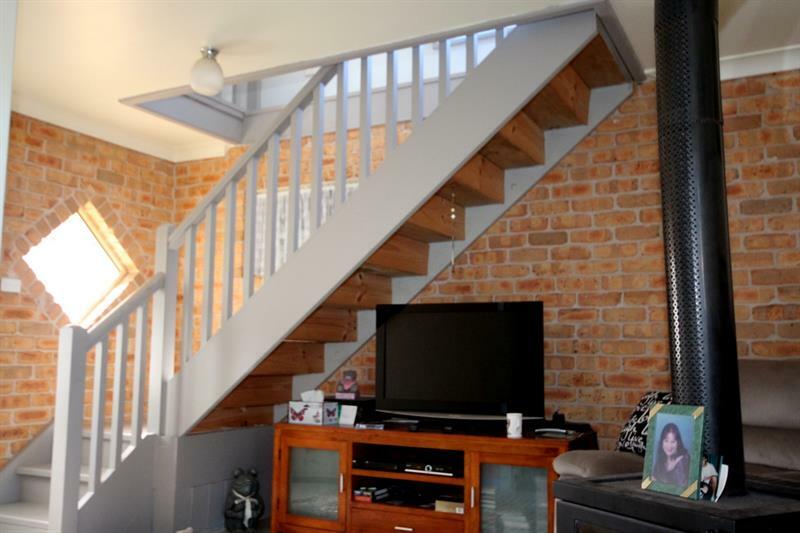 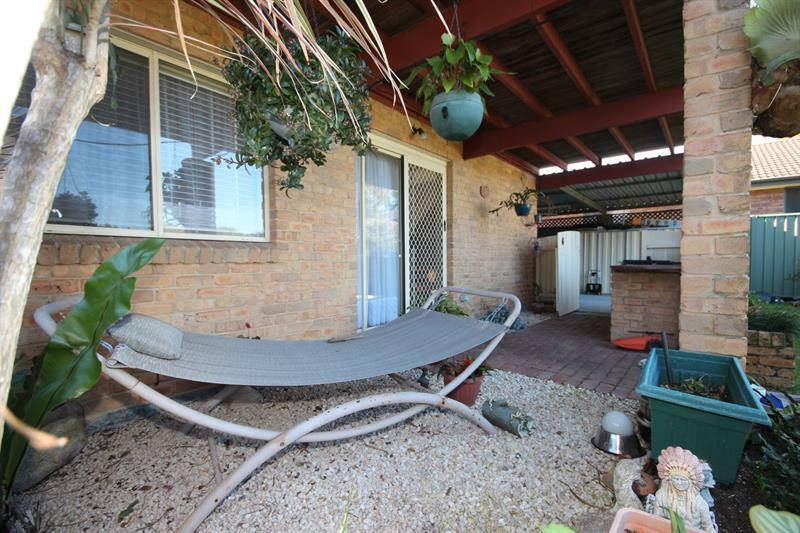 Property has a lovely large lock up double carport with excellent drive through access to the large level yard. 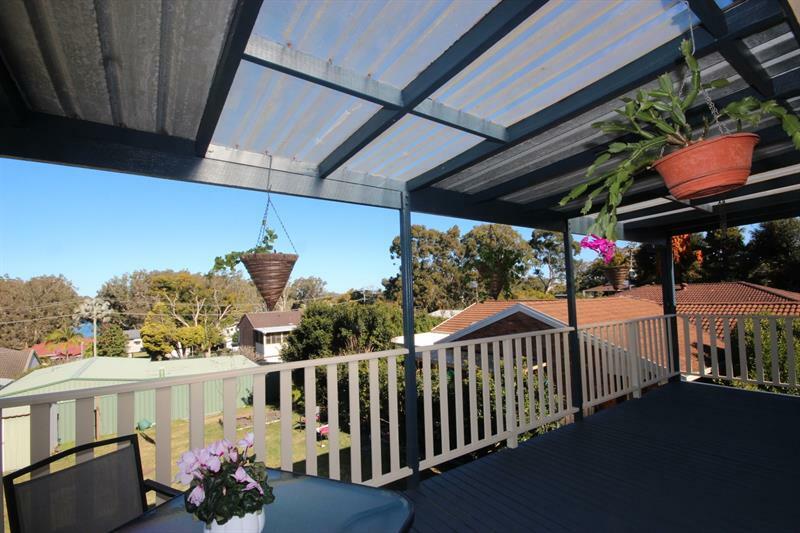 Great holiday, 1st home or investment and priced to walk out the door! 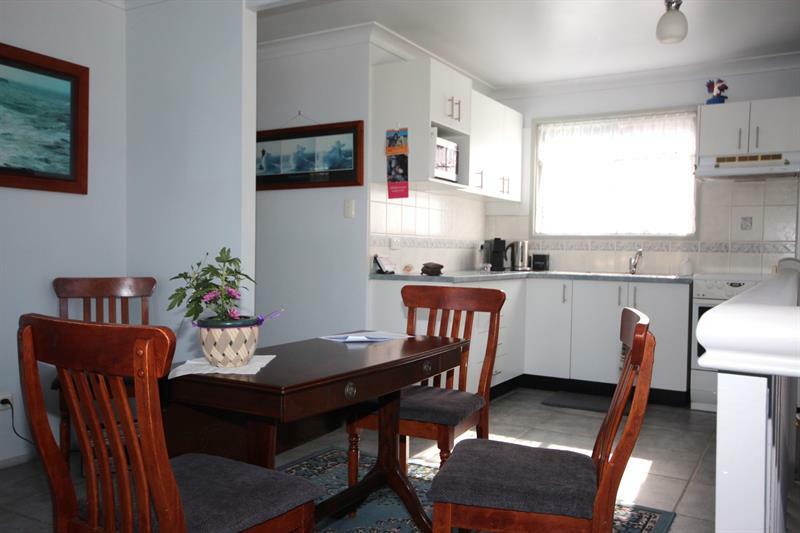 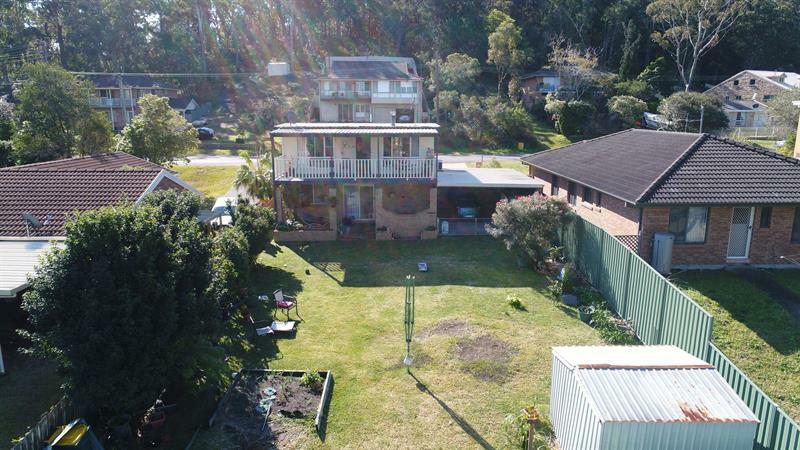 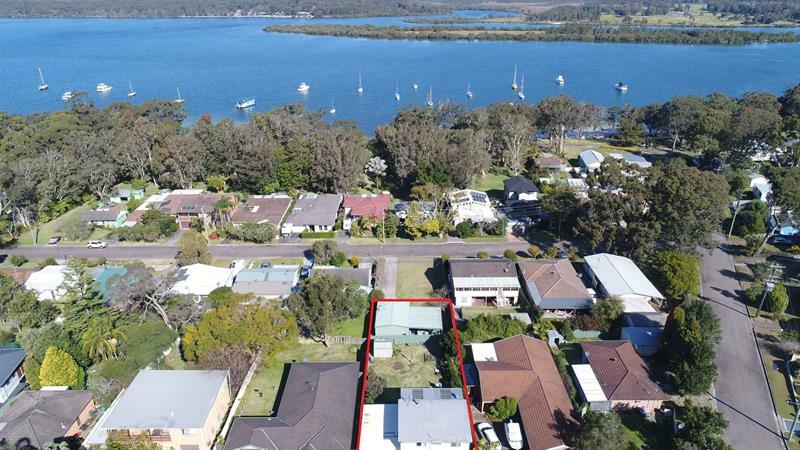 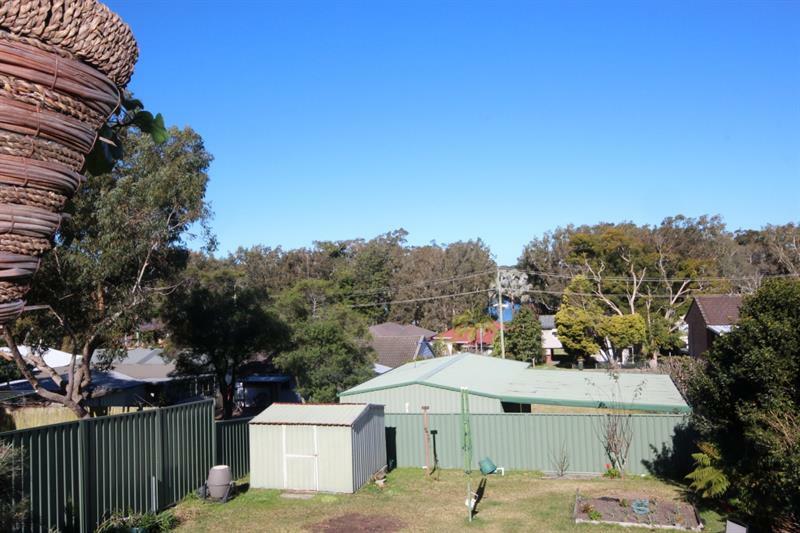 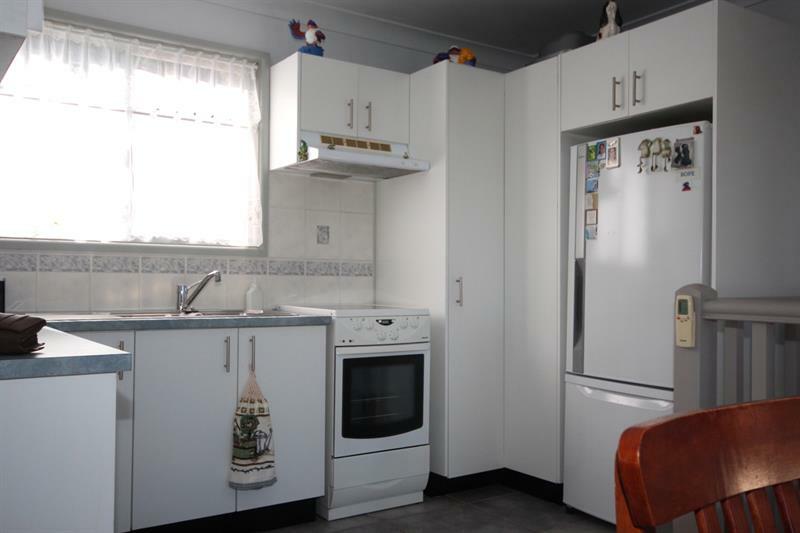 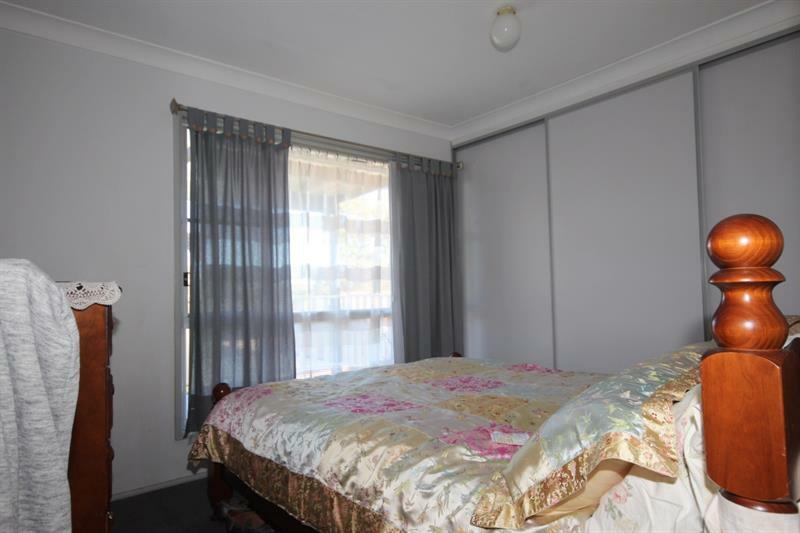 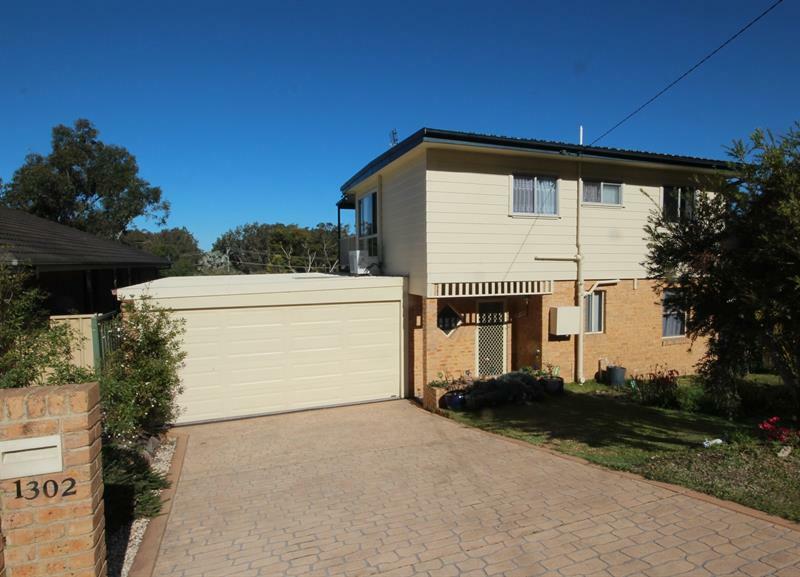 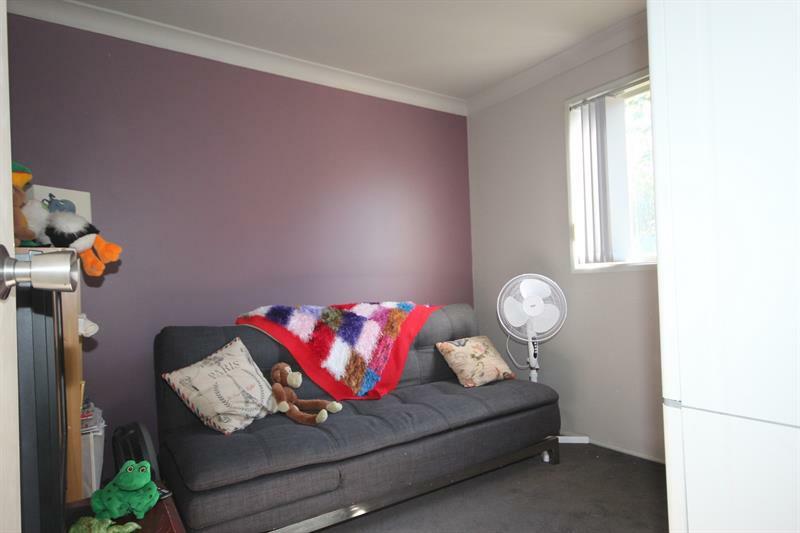 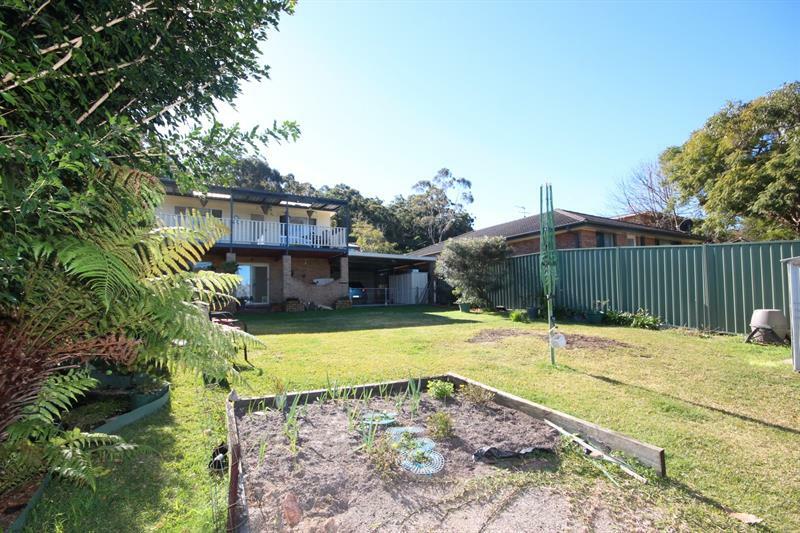 Dear David, I am interested in 1302 Lemon Tree Passage Rd, Lemon Tree Passage, NSW 2319, Listing Number 2625110 which I found on http://portsiderealestate.com.au.